Israel's communications minister says the Bible is enough to prove that his country has legitimate land claims, despite what Google or Wikipedia say. The remarks were made during an event supporting West Bank settlements. "...And this is the right, which we are going to demand our right forever and ever," Hanegbi continued, as quoted by Arutz Sheva. 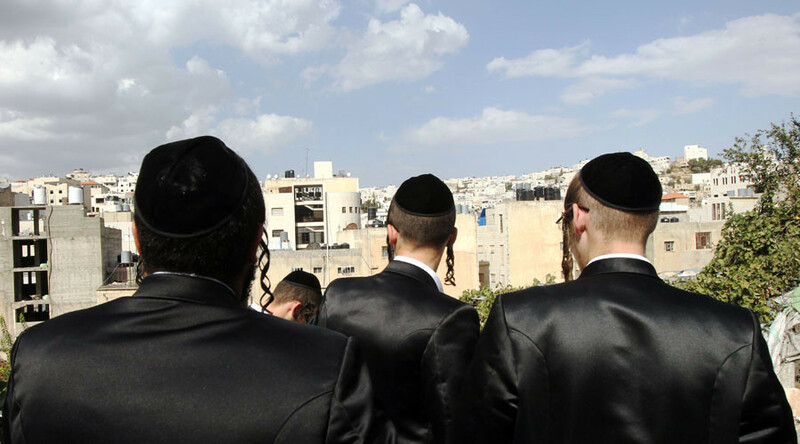 The event was hosted by the Council of Jewish Communities of Judea and Samaria. Judea and Samaria is the Israeli government term for the territory generally referred to as the West Bank, but excluding East Jerusalem. The event was to mark the upcoming 50th anniversary of the Six-Day War, which broke out in 1967 between Israel and its neighbors Egypt, Syria, and Jordan. The conflict saw Israel make territorial gains in the West Bank, Gaza Strip, Golan Heights, and the Sinai Peninsula up to the Suez Canal. 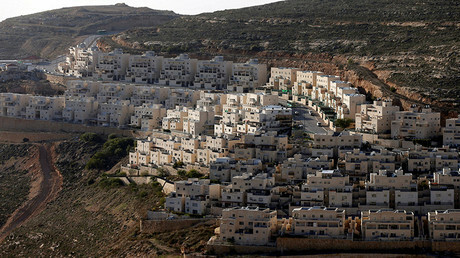 Israeli settlements currently exist in the West Bank, Golan Heights, and East Jerusalem, despite such construction being considered illegal by the international community. Deputy Foreign Minister Tzipi Hotovely encouraged more settlers to head to the West Bank during the Tuesday event in Washington. “We need to go to a million settlers in Judea and Samaria – with a US embassy in Jerusalem. We need to think of new ways of thinking that will include Judea and Samaria under Israeli sovereignty forever," she said. She went on to say that the notion of Israel occupying the West Bank is a "myth." “I always say that the occupation is a myth, because we never occupied other people’s land. This is Jewish land [Judea and Samaria]. This should forever be a Jewish land under Israeli law," she said, as quoted by the Jerusalem Post. However, not everyone agrees with Hotovely. Just two days before her remarks at the event, Jewish protesters blocked the entrance of the annual pro-Israeli American Israel Public Affairs Committee (AIPAC) conference in Washington, calling for an end to the Israeli occupation of Palestinian territory. The UN Security Council also disagrees with Hotovely. 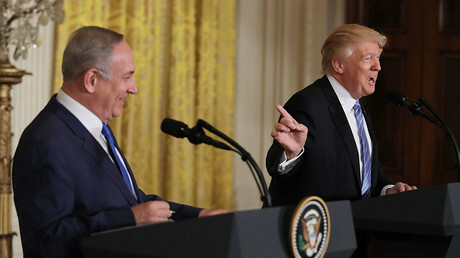 In December, it passed a resolution demanding an end to the construction of Israeli settlements on occupied Palestinian territories – a move which was condemned as “shameful and absurd” by the Israeli government and criticized by Donald Trump, who promised that things would be “different” in regard to the UN after he took office.